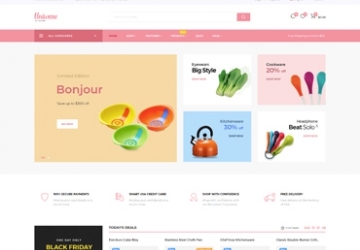 Leo Das Prestashop Theme is a single homepage theme in version 1.7.2.3. 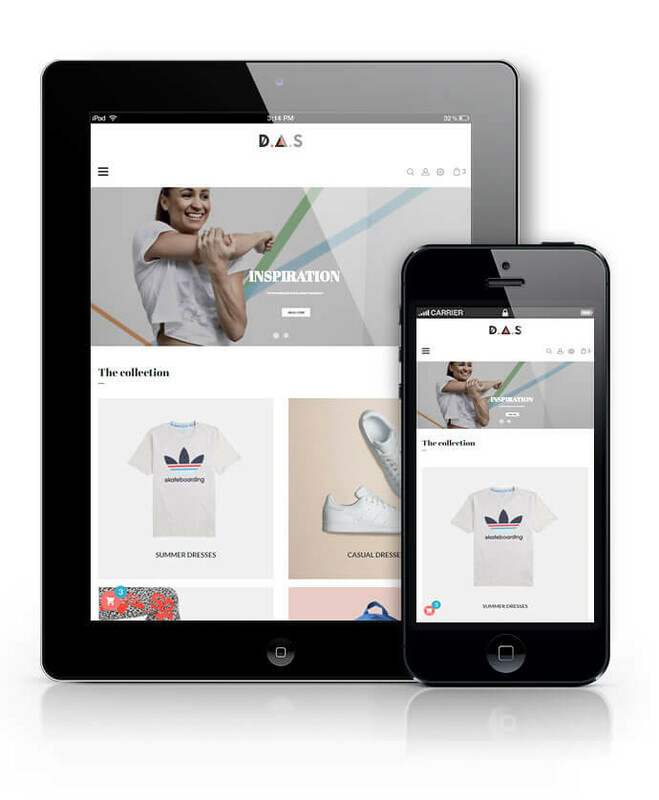 Leo Das is 100% responsive so it is absolutely adjustable, customisable and nicely displayed in any devices like desktop, laptop, tablet or mobile phone. 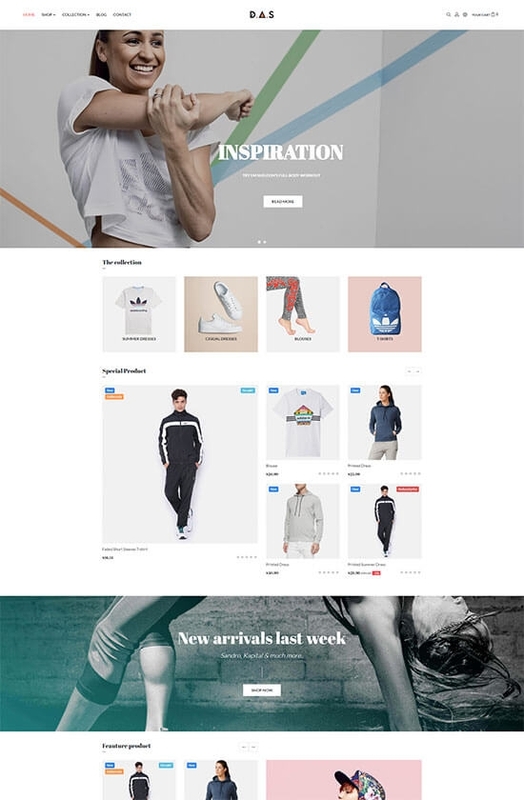 Leo Das Prestashop Theme is suitable for any e-commerce stores, especially designed for fashion store, sportswear store. Firstly, Leo Das with flexible layout and eye-catchy images attracts customer right at the first sight. Its bright color background will highlight your products or items. Moreover, Leo Slideshow module supports to show vivid large and full width slide will showcase trendy products or special event to approach your customers. Leo Feature with dropdown cart and fly cart allows user to create Fly cart in dropdown style, which makes the purchasing more convenient and interesting to your customers. 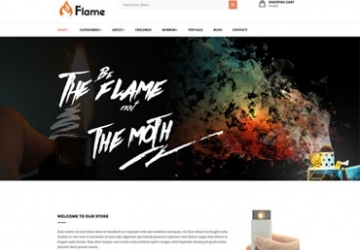 Moreover, Leo Das is built on the best Prestashop Framework and Ap Pagebuilder Module. It is a must to mention Widget Image Of Category, which helps to show links of category accompanied with cover photo and show the quality of the product in that category. Furthermore, Leo Das with Block Group Top Module combines and show Currency and Language in header. By this, you can choose to show or not to show these options on your site. Leo Das Prestashop theme supports over 10 languages, which makes it possible for your customer to understand your store as they want. Leo Das Prestashop Theme owns strong features and powerful modules of a Prestashop 1.7 theme like Leo Megamenu, Leo Blog, Leo Slideshow, etc. Let take a look at the demo to understand more about our product. 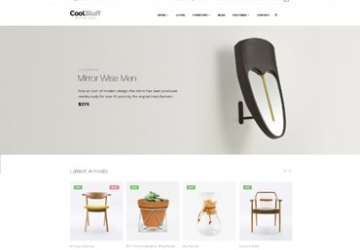 The Leo Das Responsive Prestashop Theme for diversified commodities.